At Valrico Auto Repair we can take care of your service and repair needs in the Brandon area. 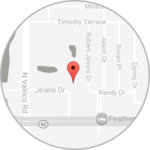 We are located 1 mile from Brandon at 2120 Jelane Drive. 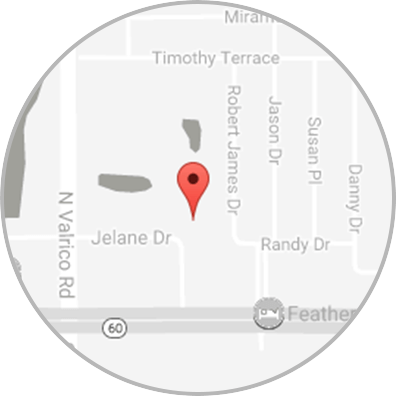 We have Pick-up and drop off service on most days, or (if you make plans ahead of time) we will be glad to take you where you need to be.